Find the cause of a disease. Support the body's natural ability to heal. 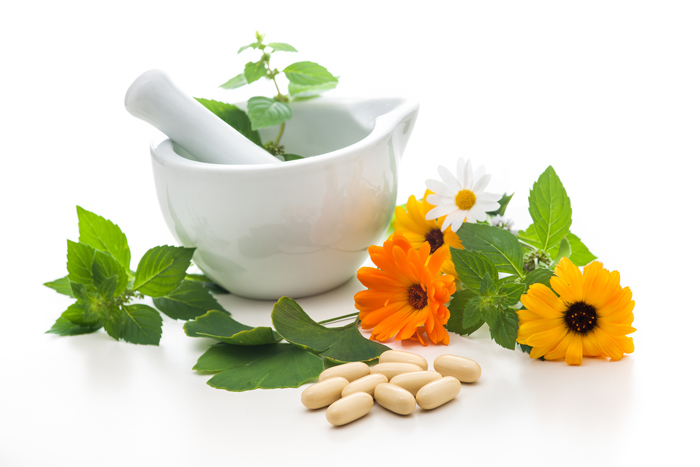 The therapies used by a naturopathic doctor may include therapeutic nutrition, physical medicine, stress and psychological management, homeopathy, botanical medicine, acupuncture, and numerous other natural modalities. The patient is treated as a whole, not as a list of symptoms. This allows us to treat the cause of the disease on not just the symptoms. 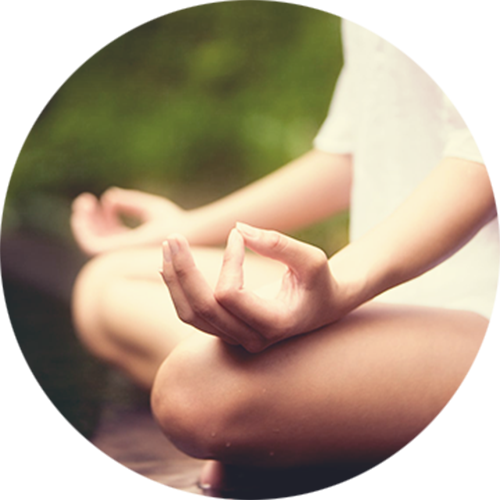 By assisting the patient to achieve his/her personal health goals, the naturopath takes the role of partner and teacher!